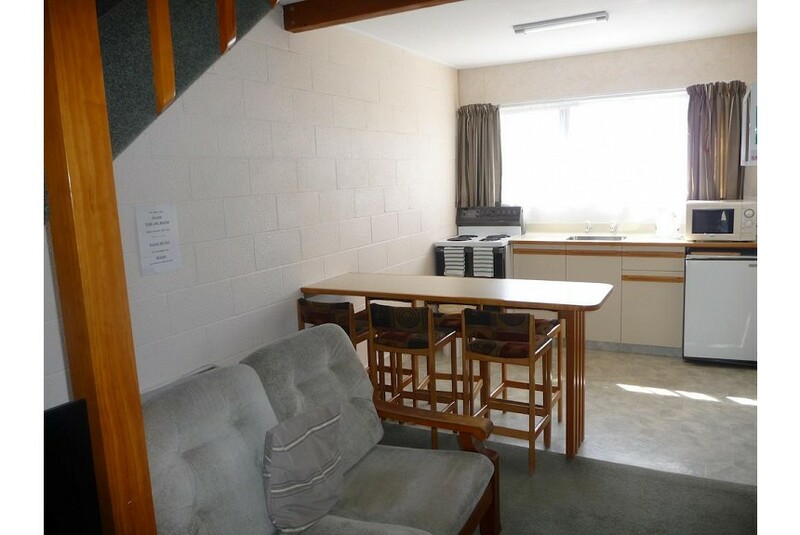 Offering free WiFi and free parking, Coachman's Lodge Motel is located 5 minutes' walk from the Whanganui River. All motel offers a kitchen, a dining setting and a flat-screen TV. Situated on the west coast of the North Island, Wanganui Coachman's Lodge Motel is 5 minutes' drive from The Sarjeant Gallery. It is 3 minutes' drive from Royal Wanganui Opera House. All motel offers a sofa, a flat-screen TV and a DVD player. Each room and apartment has a private bathroom with a shower and hairdryer. At Coachman's Lodge Motel you will find an airport shuttle, a guest laundry and BBQ facilities.